When your home is being threatened or has been compromised by water damage as a result of a water pipe break, hot water heater burst, sump pump failure, sewer or drain back up or flooding from storm our professionals have the expertise to mitigate the devastating effects that water damage can have in order to help preserve and restore your property back to its original condition. 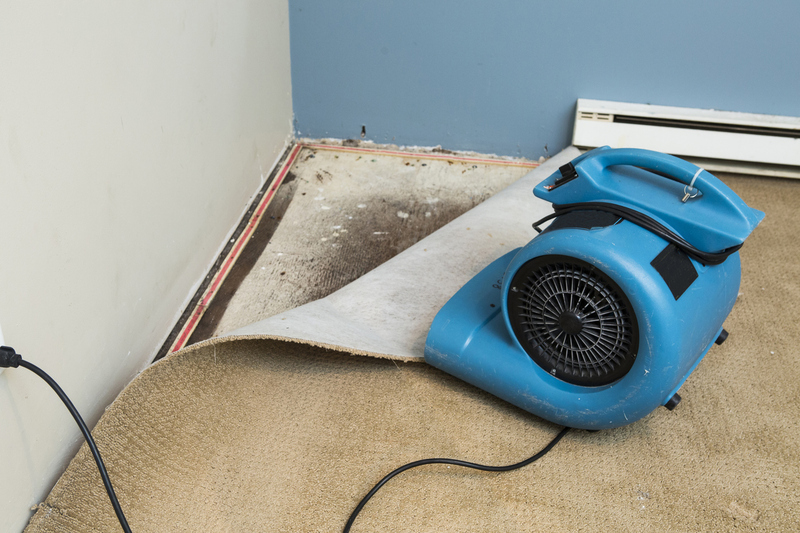 Many people attempt to clean up water damage on their own. This is dangerous for several reasons. Flooding can cause hidden structural instability that makes it hazardous for non-professionals to enter a building. 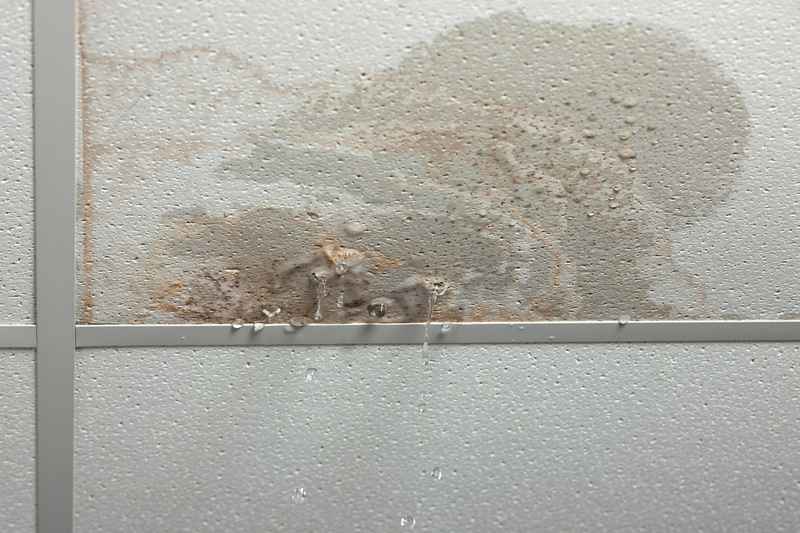 Even if you think that you’ve dried out and cleaned up all of the water after a flood or storm, there can be wet areas that you can’t reach where dangerous mold and mildew can flourish. Everyday mold and mildew can make people, especially asthma and allergy sufferers sick. Some varieties of mold are so toxic that they render homes unlivable until the mold is gone. If you’ve experienced flooding, contact us and be comfortable that your home or business is completely stable, dry and safe again. Water issues can be damaging, but sewage backups can be extremely damaging to your property and must be cleaned up by professionals. For commercial space, local officials won’t let you re-open your business after a sewage backup until everything is up to code, and the same should be true for your home. We respond quickly so your family and pets can return to a home or business that’s properly cleaned up. We help get you back to work or into your home fast with our 24 hour a day, 7 days a week emergency service. Our trained professionals have all the latest state of the art equipment and experience necessary to handle the most challenging water damage situations large or small and we are available around-the-clock 24 hours daily.